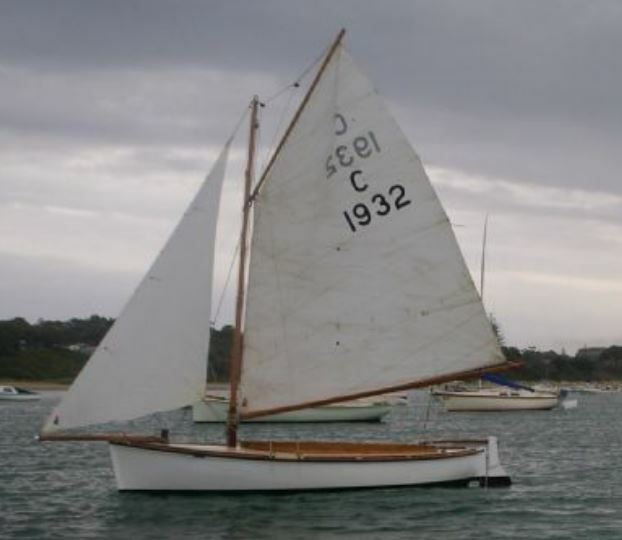 Wooden double-ended Couta Boat. Built in 1932. Complete refit in 1993 by Mr Bob French, and fully renovated in 2007 by Nepean Boats, including a brand new Yanmar diesel engine, mast and deck. Built of NZ kauri and merbau.